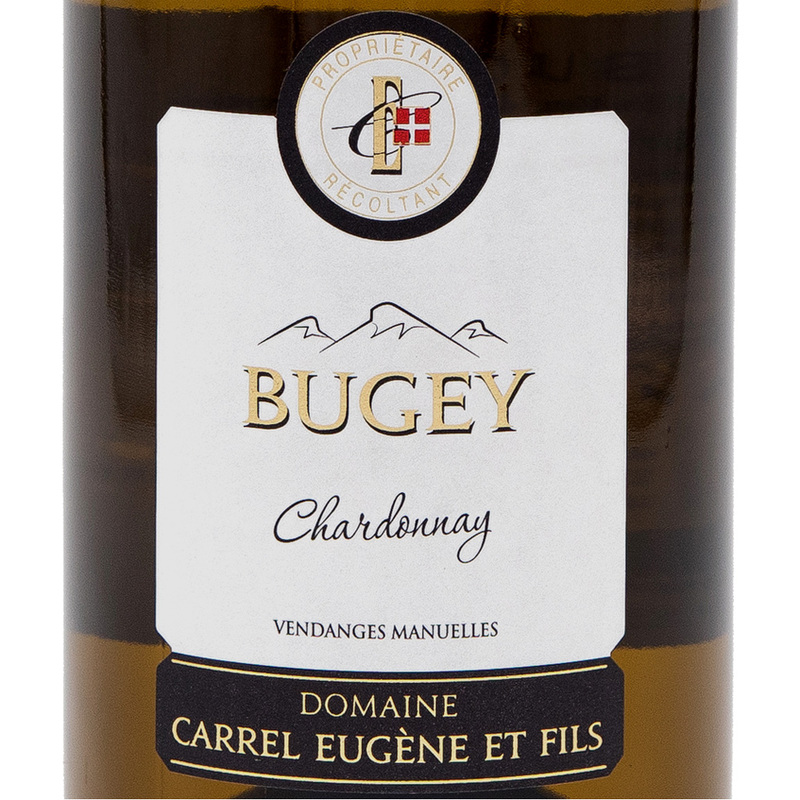 Enjoying an exceptional exposure, this Chardonnay, planted in the 60s on silty clay soil in the community of Belley, shows all the characteristics of a Bugey Blanc PDO wine. The best-known varietal in the world, originating in the Burgundy region, it is now grown in diverse wine-growing regions and is very happy in the soils of the Bugey and the Savoy. 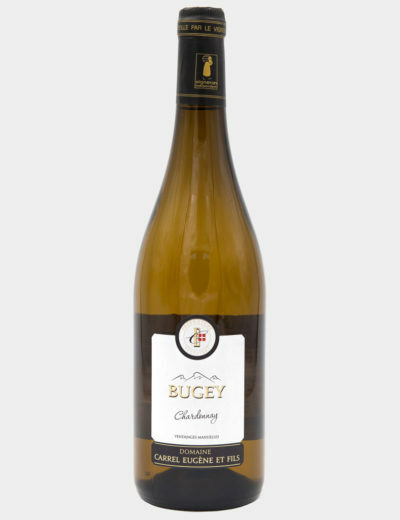 This chardonnay, fermented in a temperature-controlled vat, expresses a large range of fine aromas. 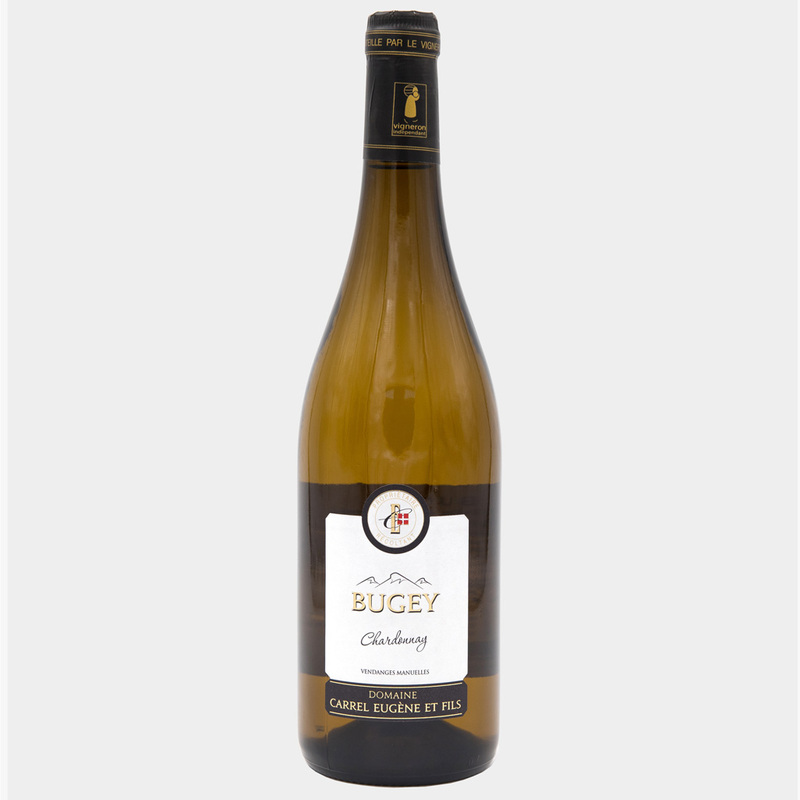 This fruity Chardonnay, supple and slightly mineral will perfectly marry with fish, seafood and aperitifs.